Image to PDF conversion software is proficient to perform conversion process of GIF to PDF JPEG to PDF JPG to PDF BMP to PDF PNG to PDF TIFF to PDF TIF to PDF and other all images types conversion process. Software has ability to add merge combine join concatenate insert import and turn multiple image formats into one PDF file. 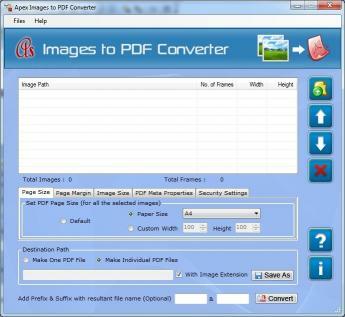 PDF converter utility designed to batch convert image files to PDF document. 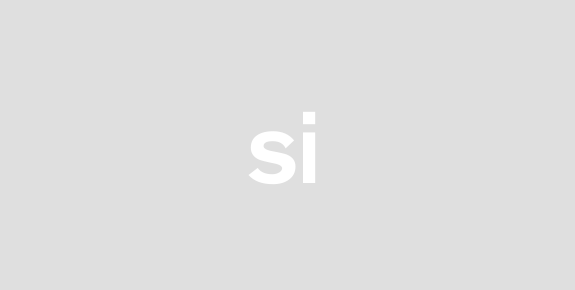 Image to PDF application which can directly convert most of image formats such as TIFF TIF JPG GIF PNG BMP JPE JFIF JPEG and so on into PDF format. PDF converter provides the security of PDF file by password. PDF convert all type of images photos scans pictures photographs faxes graphics stills drawing figure snaps screenshots and snapshots into PDF files. You can scan paper documents directly to the image files and then convert them to PDF using Image to PDF creator. You can change the Meta properties such as author title subject and keywords. It standalone software does not need Adobe Acrobat Reader software. This program is compatible with Windows Win2000 Win7 x32 and Win7 x 64 Win98 Win Vista Win Vista x64 and Win XP. Features: * Software utility to join add merge insert photo into Adobe. 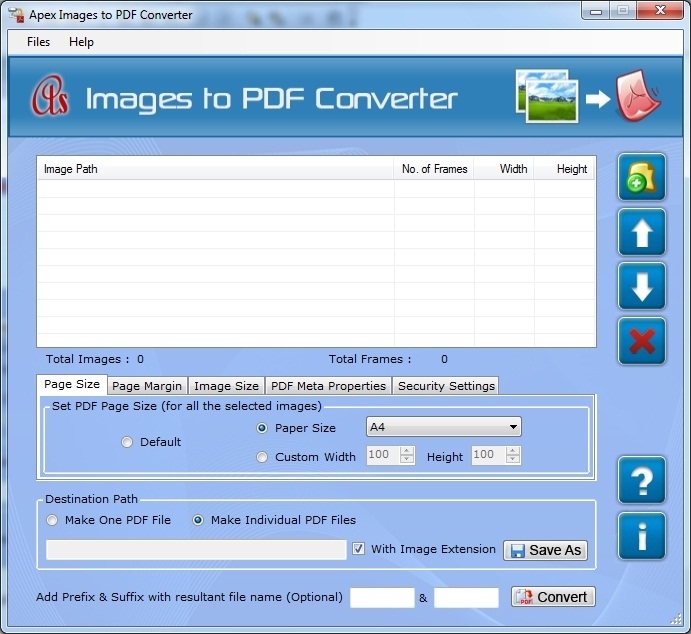 * Allows converting several or multiple images into a single PDF files. * Convert image formats such as JPG to PDF GIF to PDF TIFF to PDF BMP to PDF TIF to PDF and JPEG to PDF file. * Converter has all type of image setting and page setting such as page size page margin and image size. * Works with both 32 bit and 64 bit OS. * Add prefix suffix with resultant file name. * Save time by converting multiple image files at the same time using batch. * You can change the Meta properties such as author title subject and keywords. * Software does not require Adobe Acrobat or Reader for conversion. * Software supports all Windows operating system such as 95 98 2000 2003 XP ME NT Vista and 7.